Easter is fast-approaching, and with it comes food. 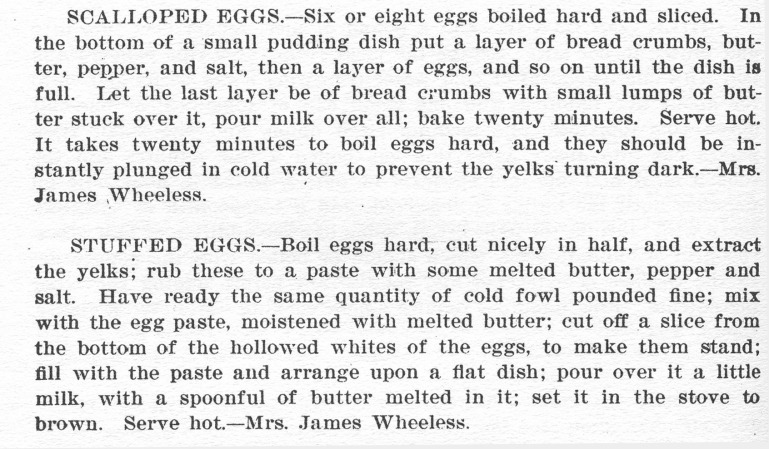 The Historical Society has combed through its archives and collections again to bring you a few recipes for the Easter holiday. 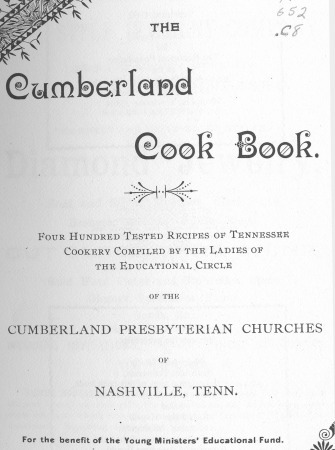 Included here are a few traditional Easter foods, such as two egg recipes from the 1895 Cumberland Cook Book. 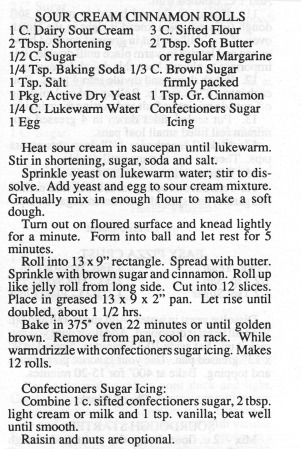 There is also a recipe for sour cream cinnamon rolls from the Allardt Cookbook, which was compiled by the United Presbyterian Women of the Allardt Presbyterian Church in Tennessee. The traditional Easter dish in most homes is ham, so we’ve also included some unorthodox ham recipes to try this year. 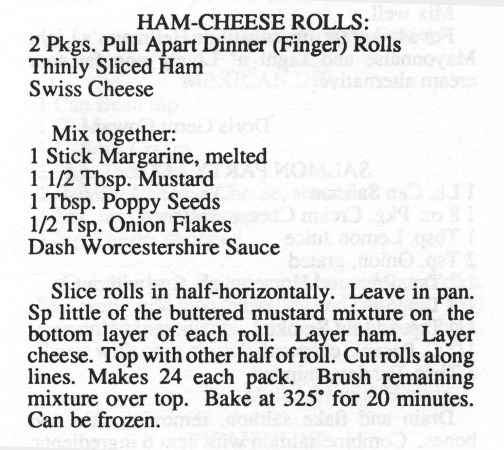 We have Ham Cheese Rolls from the Allardt Cookbook as well as ham balls from the 1873 Presbyterian Cook Book compiled by the ladies of the First Presbyterian Church in Dayton, Ohio. Finally, there is beef tea, which the Dayton Presbyterian Cook hhhBook claims is the perfect cure for your sick infant. Enjoy!